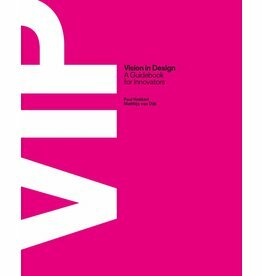 The authors, design practitioners and educators, bringing together in this book 15 years of knowledge, practice and research, have produced the first book about how, as a designer, to formulate a vision for new and appropriate products. They call this new approach Vision in Product Design (ViP). It strikes a good balance between structuring the process of design while allowing the designers to take a personal position and fully express themselves in producing a product. ViP is both a method and a design philosophy. 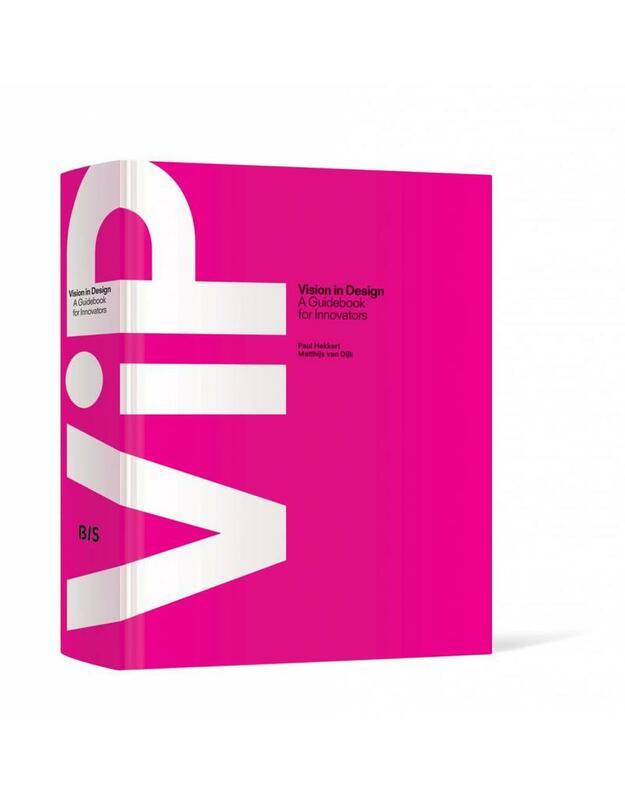 Besides explaining what ViP is all about, the book offers a rich array of narratives like conversations, cases, literature and creative materials (both academic and popular) and illustrations like models and pictures. Through these different pathways the reader will better understand ViP and will be able to interact with the book, both in practice as in educational context in more various ways. 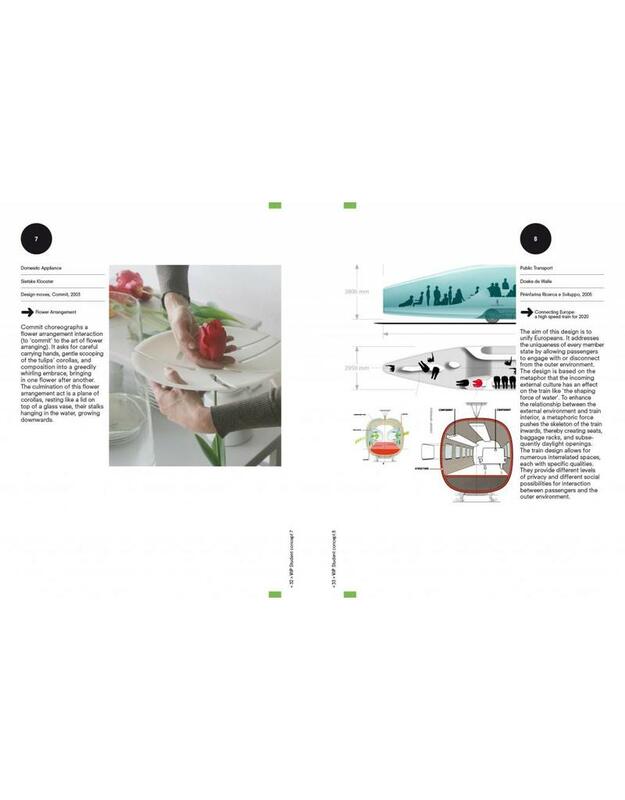 The book targets primary at students in design education, both in product design, as in interactive and strategic design. But also design practitioners the book is a perfect reference manual, to structure design activities, provide concepts for discussion and help in avoiding design mistakes. Paul Hekkert is Professor of Form Theory at the faculty of Industrial Design Engineering at TU Delft University in Holland. 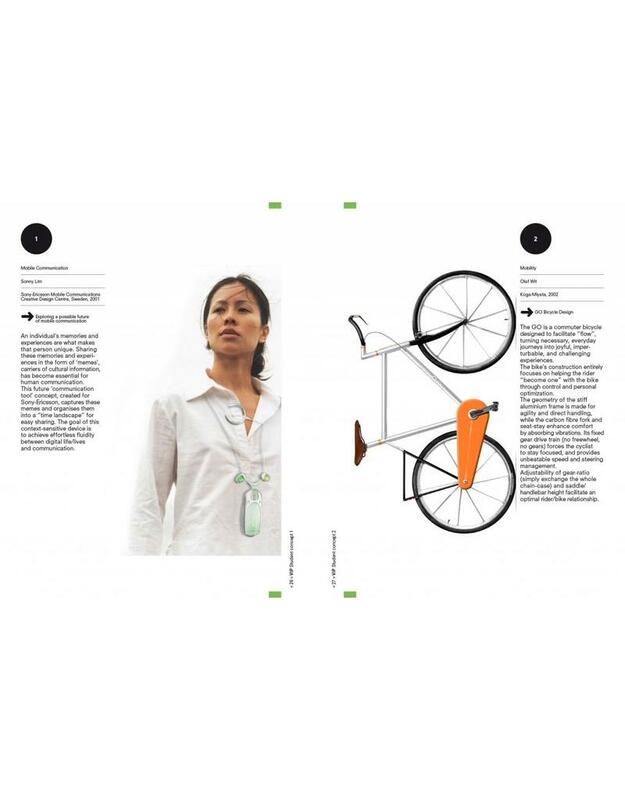 Matthijs van Dijk is CEO of KVD design consultancy and Professor of Applied Design at TU Delft, Peter Lloyd is head of the Department of Design and Innovation at the Open University in the UK.